What To Serve With Swedish Meatballs? Do This With Your Swedish Meatballs right Now! Do This With Your Swedish Meatballs right Now! Meatballs need no prior introduction, they are part and parcel of the very typical dishes we patronise every day either at home or at restaurants but what makes this repast unique is that there are a variety of ways they can be prepared which could very different from each other also. We have meatballs from almost every country you can think of, but as it is with most dishes, some meatballs stand out and are more desired by people who don’t even stay in such places, a typical example of this are the Swedish meatballs. Peradventure you have tasted them before, I bet you haven’t had them with the recipes we have listed out today, and as yours truly never fails to do, there are side dishes to give the Swedish meatballs a total finish. So what do I expect you to do right about now, get ready for some cooking! Trust me when I tell you that some chefs in other parts of the world have done good jobs of mastering the Swedish meatballs just as perfect as you can get them in the Swedish Ikea store! In Sweden, meatballs are called “Kottbullar,” which simply translates to “meatballs” in English. Kotbullar is enjoyed during celebrations all over Sweden, it is prepared traditionally with cream sauce and paired with lingonberry, but there are numerous other sauces that go along with it. The preferred meat for making kottbullar is beef, pork or veil but don’t be surprised if you stumble on some horse or goat meat kottbullar, it’s all about variety. Through time, people have devised several ways of mixing and making Swedish meatballs even within places in Sweden. Swedish meatballs can either be served on its own or with other dishes. 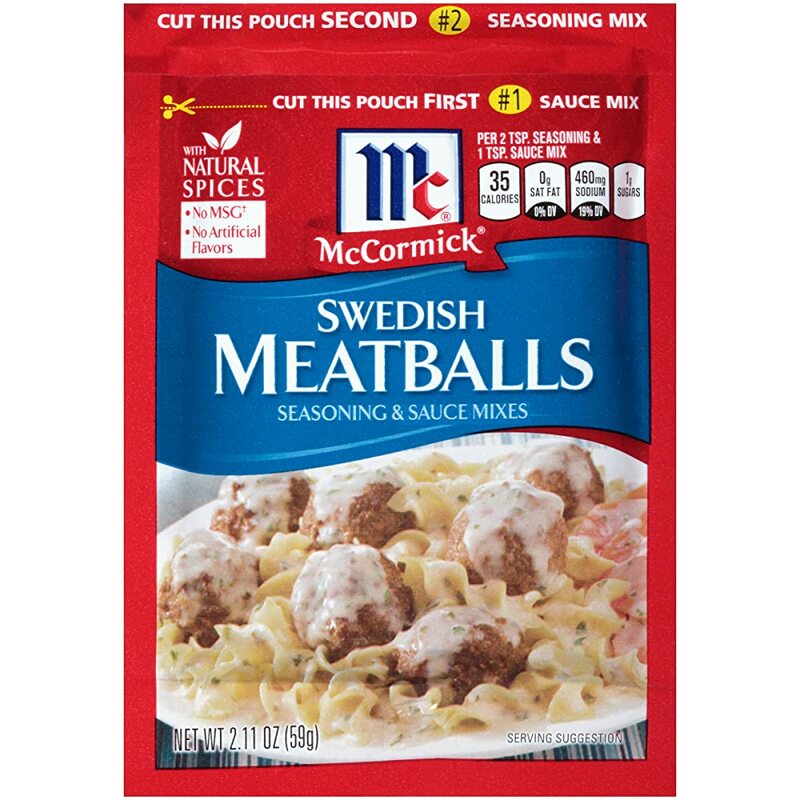 Try These Swedish Meatball recipes! If you love your gravy thick and creamy then you will love this recipe by Art And The Kitchen. The meat used in the recipe is beef for you can make use of pork if that is what you prefer making your Swedish meatballs with, you could even have a mix of both! Oregano is used as well; these are Mediterranean herbs which can be used either fresh or dried. It is commonly used in dishes, and if you are unfamiliar with it, this is a good chance to judge its potency. Don’t like oregano? Use any other spice you have. Rosemary or Basil should fill in perfectly. These Swedish meatballs recipe by A Kitchen Hoor’s Adventures doesn’t require much, it takes less the time some other methods require but still gives you a fantastic and palatable kottbullar dish. I like the use of caraway seeds with the mix; caraway seeds also called meridian fennel are medicinal seeds that have an array of nutritional benefits, so as an addition to this recipe, it is acceptable. The recipe also calls for an egg substitute though there were no specifics mentioned, you can use with any that suits your taste. The inclusion of mushrooms should be optional; you can leave it out and make your meatballs simple and plain following every other step in the recipe. The total time from start to finish should take about an hour, and you can nail it even at a first attempt. If you would rather have your kotbbullar without beef or pork then this recipe is your fix. It is made with turkey, and it turned out good, I bet you wouldn’t tell the difference until you take a bite of it. The reason why Put On Your Cake Pants refers to their recipe as light is that the gravy isn’t made with any sour cream or any cream at all. This is preferable if you are not in the mood for any heavy, creamy stuff. It is gotten from the dried fruits of a plant, and it is very good for cooking. If you have some, all the better, but if you don’t, you can make do with substitutes. 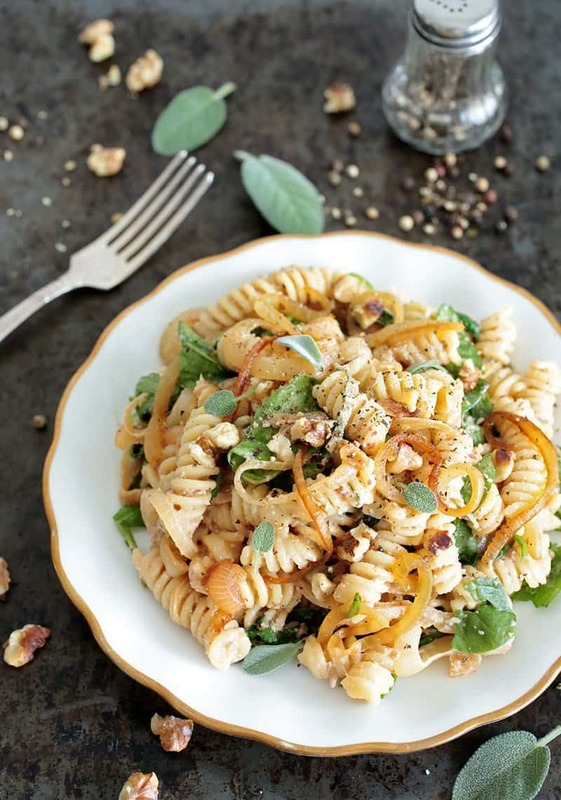 Yes, there are a lot of spinach pasta but who doesn’t love caramelised onions? And then the walnuts with your awesome meatballs to by the side, you should be ready to feed your family several rounds without any leftovers. The miso paste gives the dish a hint of soybean taste which is a fine blend with walnuts sauce so in total; this recipe is a hit, let me know if you feel the same. 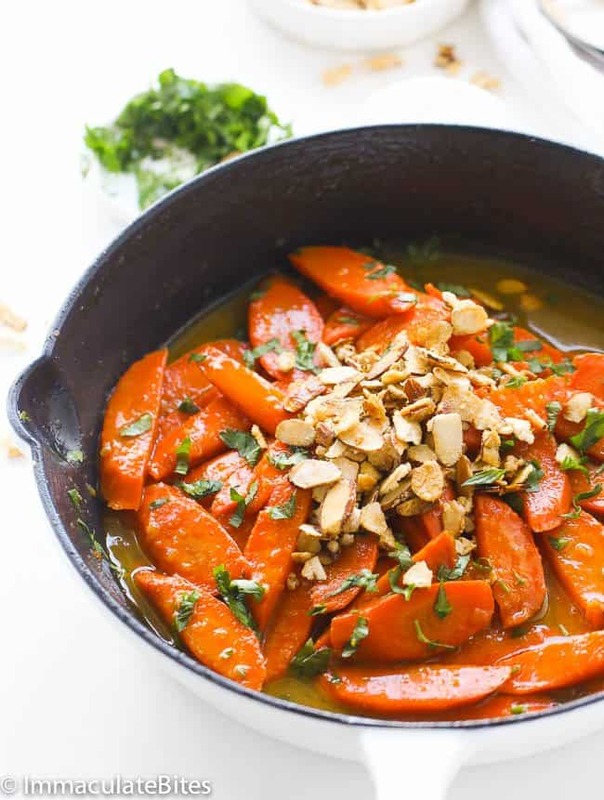 If you want to avoid pasta all together and go very simple on the sides for your Swedish meatballs you can opt for some carrots and glaze them using this recipe by Immaculate Bites. Coconut, ginger, pineapple, nutmeg and then carrots with all the other spices and ingredients, if not for any other reason, curiosity alone should make you try this out with your meatballs. You can cut out your carrots any other way and sprinkle some peas to give it a twist. Trying out new dishes is pure fun, the anxiousness to see what it will taste and look like, the look on your face when it turns out perfect and the silly smile when you miss a step or two, that’s what makes it worth it. So don’t think about your meatballs that fall apart before they get to the baking or frying pan, no! Get your ingredients together and give it another shot. Okay, enough with the victory talk! It’s time to make some Swedish meatballs and as always, your pictures and comments are always welcome.